Unless you’re shooting a still life, fast focus is key to getting good photos—as I found out after taking a cardfull of blurry snaps at a dance party over the weekend. 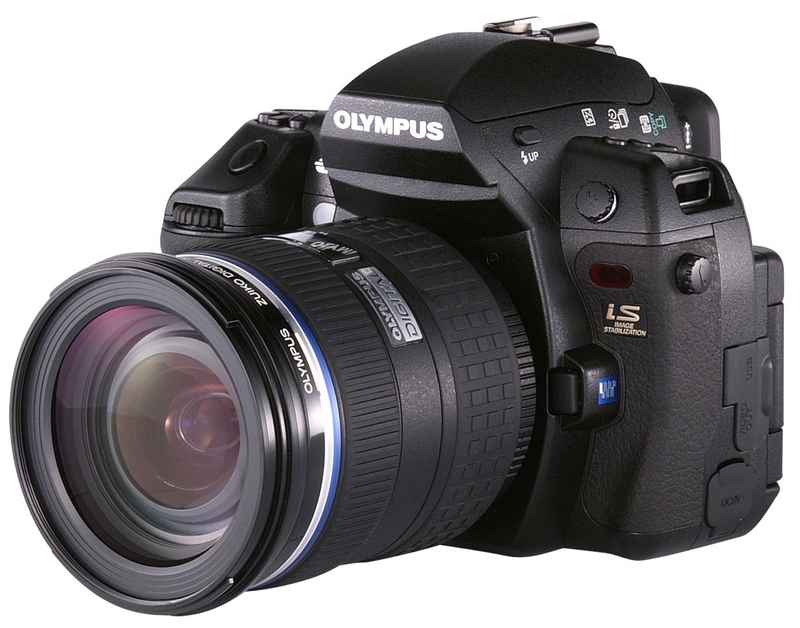 Olympus, famous for introducing technologies that competitors eventually copy, has developed several new tricks for the E3. 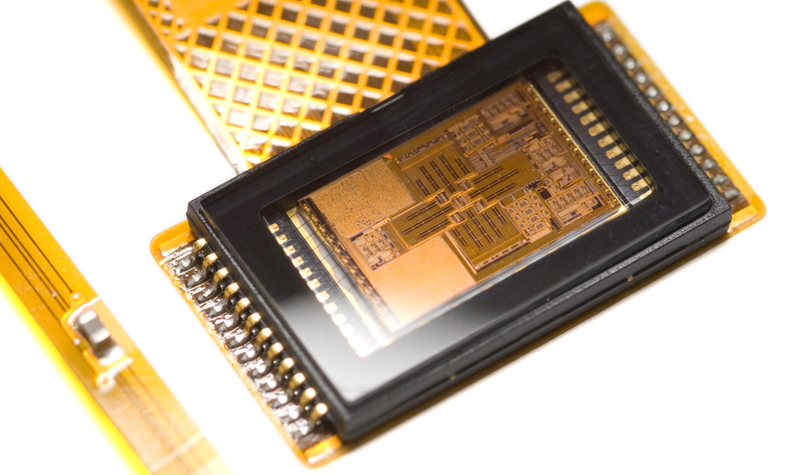 It starts with the autofocus chip, featuring 11 cross-shaped sensors, for a total of 44 data points. Olympus overlaid an identical set of sensors—creating a houndstooth pattern they call cross-lamination. So if one set can’t lock on an exceptionally dark or smooth surface, the other set may pick up. Then things get crazy-precise. A temperature sensor by the focusing chip allows the camera to determine how far the plastic mount has expanded or contracted, and adjust focus calculations accordingly. Instructions go to the new lenses which focus using “supersonic wave drive” motors that turn in increments as small as five microns—less than the diameter of a human red blood cell. how much this camera cost? Pls tell me. The information of battery backup of this camera.